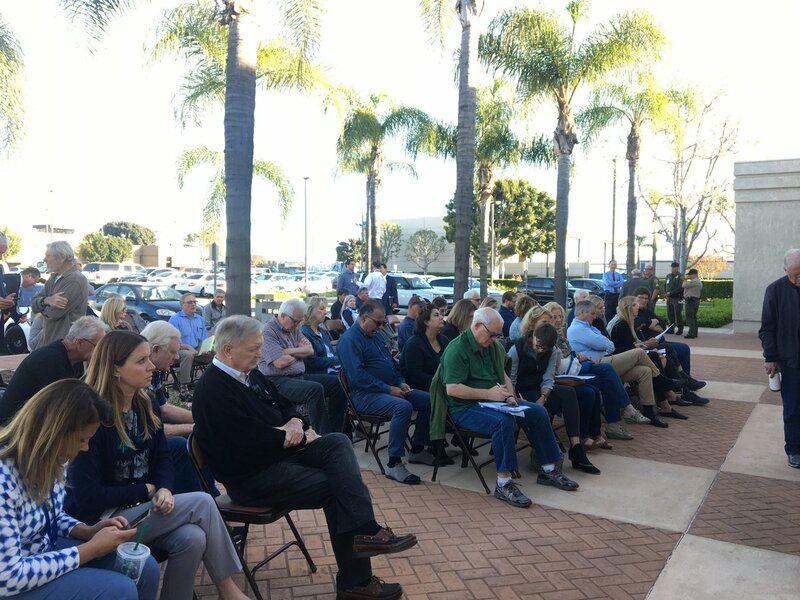 At a packed public meeting Tuesday, officials joined activists in calling for a hearing before the nuclear power plant is allowed to restart. A small amount of hydrogen gas has been leaking since Sunday, according to an NRC inspector. It presents no danger to the public or plant workers. The top nuclear regulator suggests that problems at the San Onofre power plant indicate the need for rule changes. Gregory Jaczko is considered a leading safety advocate at the NRC but faces allegations of mismanagement and abusive comments to staff. Senator formally requests documents on the approval of design changes following reports of a missing record and detailed allegations of an improper approval process. Plant operator’s presentation to regulators didn’t include major design changes that an expert says should have been reviewed by the government.